This is an amazing multi crystal Platinum Nugget from Eastern Siberia in Russia. 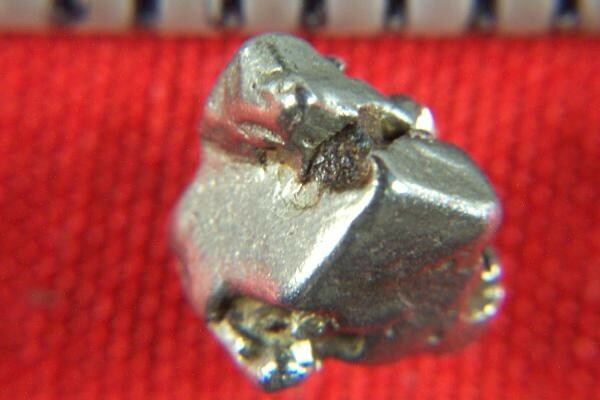 It has several platinum cubic crystals joined together at random. 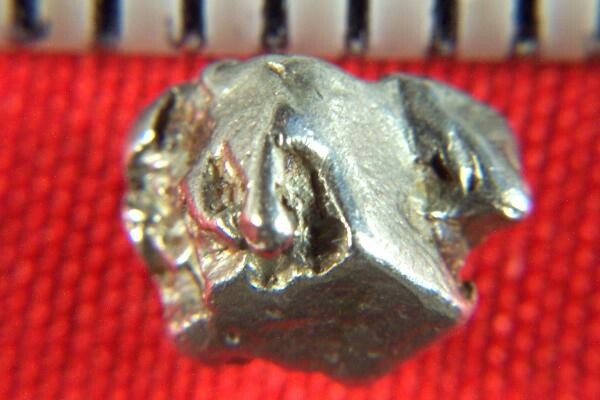 This incredible platinum specimen is over 1/4" long and weighs 24.2 Grains (1.57 Gram)(7.85 Carats). 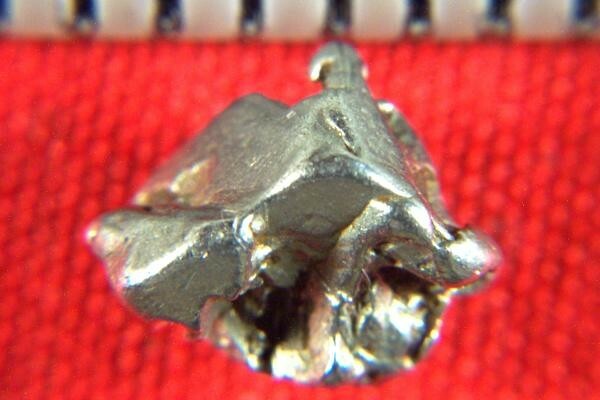 These Platinum Nuggets come from my personal collection and they are hard to find for sale. Because I have a very large collection of them that I bought years ago from the exporter, I have priced them well below market value, making them an excellent investment. It comes with a location card authenticating the discovery location and certifying the fact that it is a natural platinum crystal nugget.